Thomas College wants to eliminate textbooks in some of its courses as a way to lower costs for students. The Waterville-based college announced Tuesday that it will use a $140,000 grant to transition away from requiring textbooks to using free online resources in 30 courses over the next three years. That's out of about 250 courses that the school offers each semester. A new bill would restore state funding for school administrators that could be cut in some districts as part of last year's budget agreement. 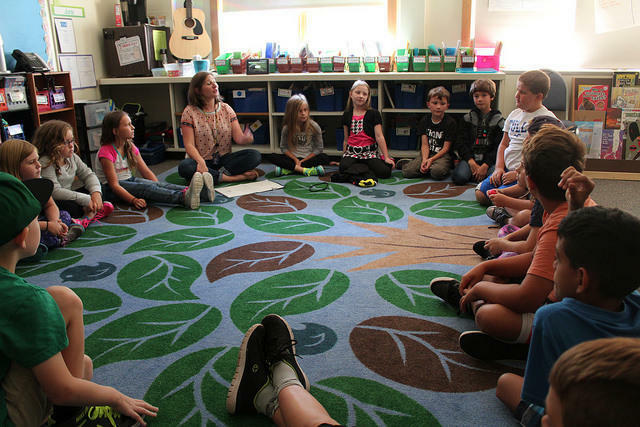 Maine school leaders want to restore state funding for administrators that could be cut for some districts as part of last year's budget agreement. Under last year's agreement, districts that do not join "regional service centers" could lose nearly $100 per student from the state in coming years. On Wednesday, lawmakers heard from school officials who supported getting rid of those potential cuts. 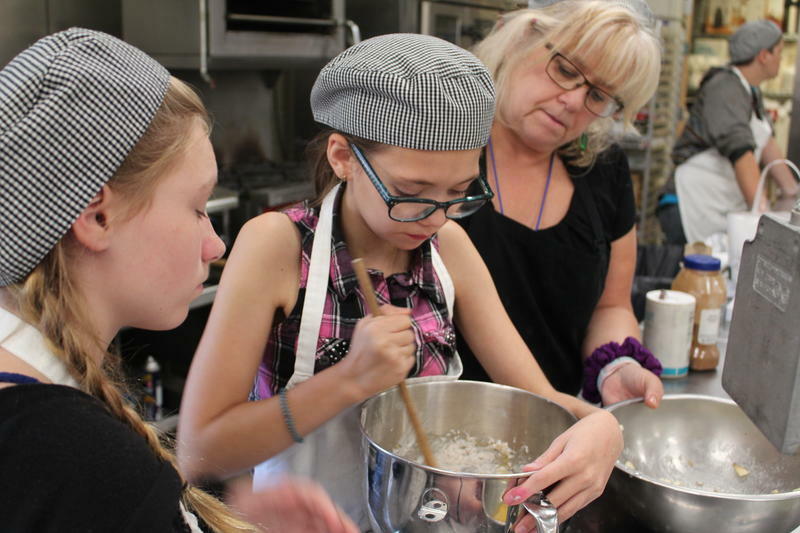 What was once called "vocational education" in Maine is now called "career and technical education," or CTE. 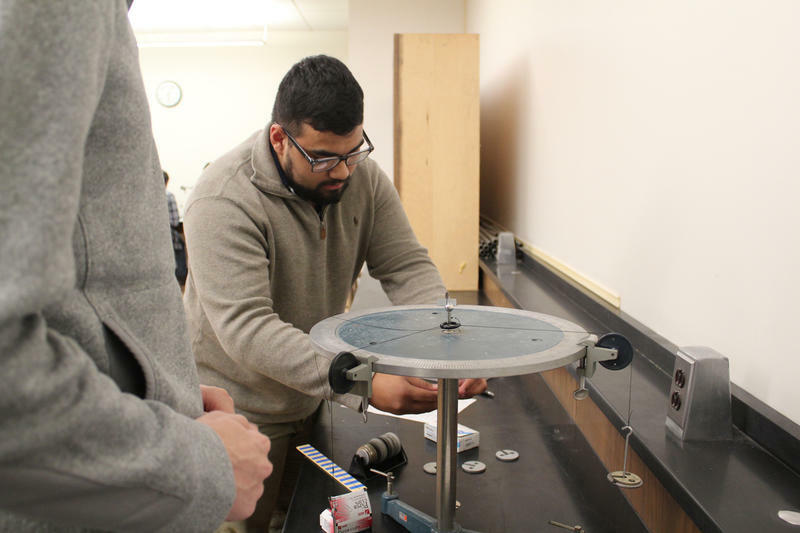 More than 8,000 high schoolers are enrolled in classes at CTE centers around Maine, where they learn everything from carpentry and plumbing to biotech and digital media. 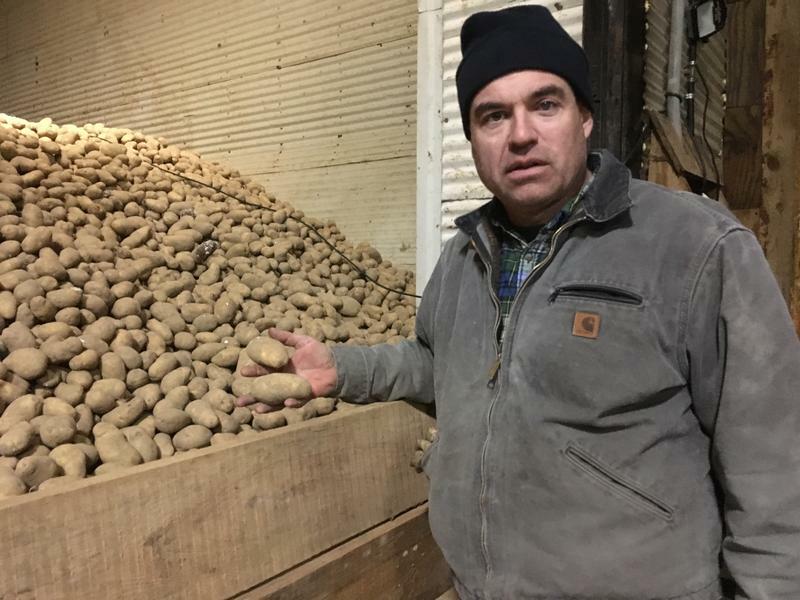 For generations, high school students in northern Maine have taken a three-week break from classes every fall to harvest potatoes. But the acreage has shrunk over the past 50 years, and technology has reduced the demand for labor, which means far fewer teenagers are working in the fields of Aroostook County. In the town of Presque Isle, the school board is looking at a new approach that could end the tradition of the October break and bring the harvest into the classroom. Starting three years from now, high school students in Maine won’t be able to graduate by just earning enough credits — they’ll need to have mastered a set of standards in subjects including math, English and science. Some schools are taking new approaches to help students meet the new proficiency standards — but some educators are still worried that a large percentage of students may not be able to make the grade. Like a lot of states, Maine has a shortage of teachers. According to the U.S. Department of Education, schools are struggling to find people to fill positions ranging from librarians to Spanish teachers. Beginning this year, high school freshmen in Maine have to work toward a new kind of "proficiency-based" diploma. Under the new requirement, students must be "proficient" in a number of subjects by the time they reach their senior year. Reaching the standards is a tall order. 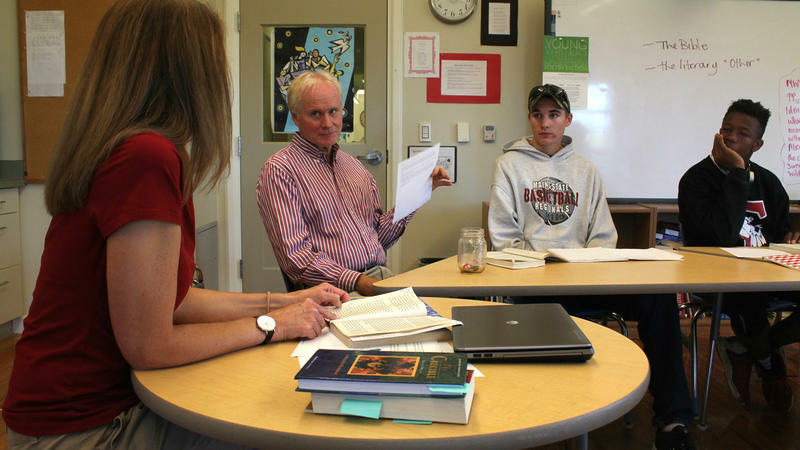 At most any high school in Maine you will find Advanced Placement classes, which are more challenging, and designed to help students prepare for college. 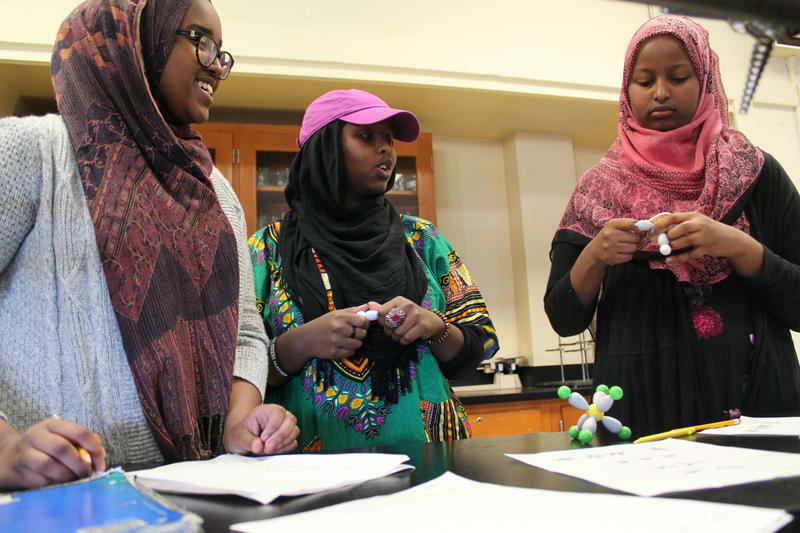 Nationally, minority students have often been underrepresented in many AP classes — but one Maine high school has transformed theirs, and welcomed in many more minority students in the process. 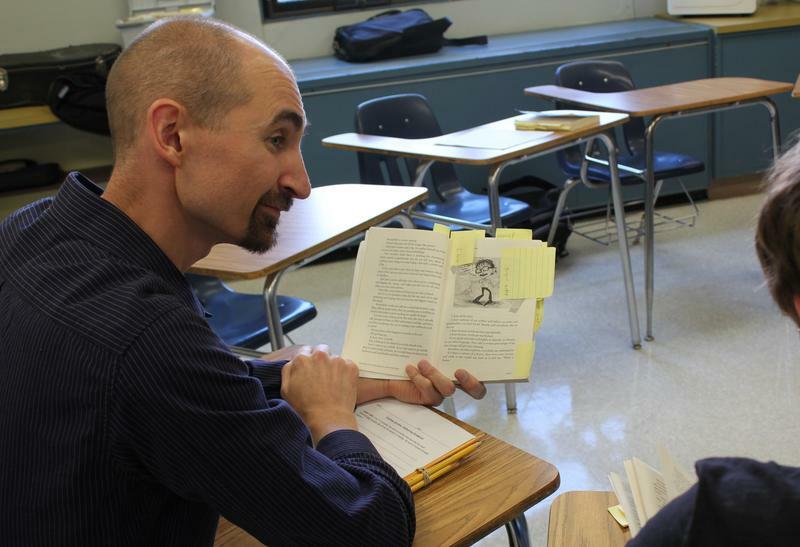 In Oak Hill High School’s efforts to implement new, proficiency-based graduation requirements, one department is held up as a prime example of what this new kind of education should look like. 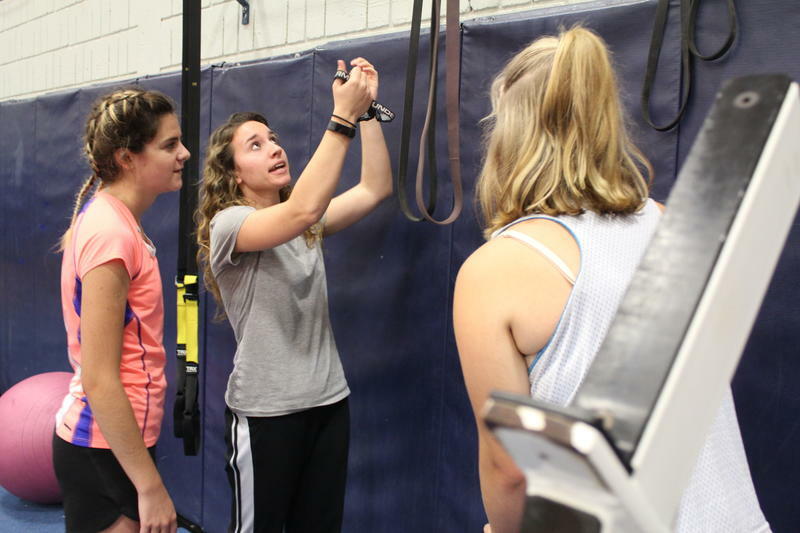 It’s not math, English or science — but physical education. Students entering high school this year in Maine will be the first in the country to graduate with a new kind of diploma. Instead of amassing a set number of credits, they’ll need to show that they’re “proficient” and meet certain standards. It’s a change that’s been nearly a decade in the making. But some educators are still worried about what it will mean for students and teachers. For years, businesses in Maine have feared the coming of the “silver tsunami,” when thousands of baby boomers are projected to leave the workforce, expected to take place over the next few decades. It’s no secret that populations are shrinking on some of Maine’s isolated island communities, such as North Haven and Monhegan. More and more island residents are often older, with no kids, and present only during the warmer months. Remember the school consolidation effort that was launched 10 years ago in Maine? Some districts would rather forget it, but the state is about to ask them to try a new initiative. 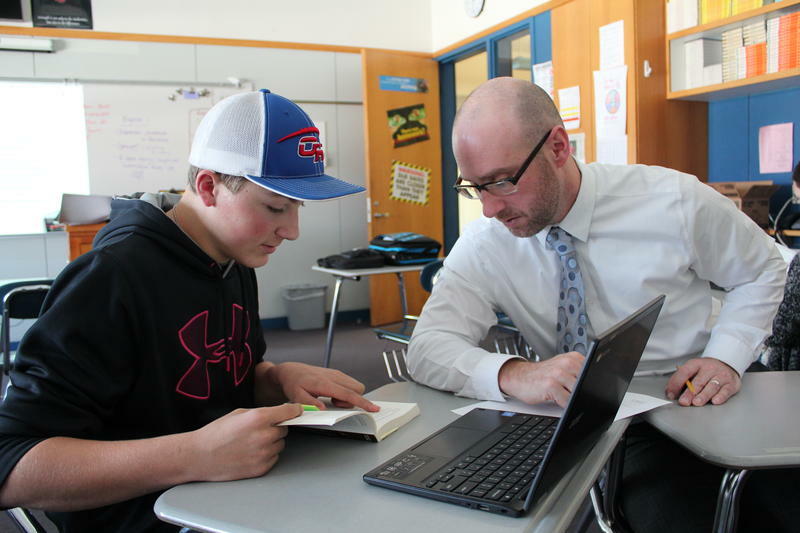 The state budget bill passed in July bolstered education funding by more than $160 million, but also established rules around the creation of a new system for sharing educational services across districts. Supporters say it will give kids more opportunities, but some school officials are having doubts.